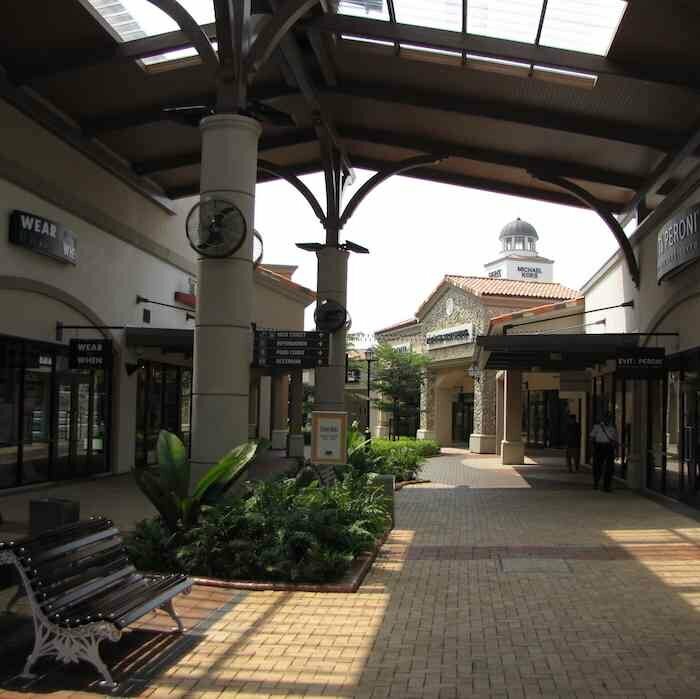 Johor Premium Outlets were built up quite a bit prior to opening in late 2011. In general those visiting the mall have been disappointed. The shopping mall is not aimed at me, but I visited and I can see why people are less than impressed. It is a nicely laid out complex with several high end outlets. 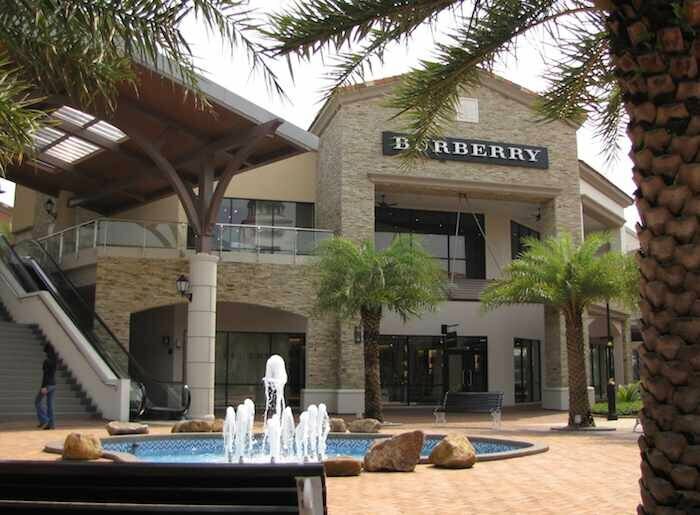 Stores include: Adidas, Armani, Body Shop, Brooks Brothers, Burberry, Canali, Coach, Ermenegildo Zegna, Gap, Guess, Lacoste, Levi’s, Michael Kors, Nike, Oroton, Polo Ralph Lauren, Salvatore Ferragamo and Tumi. I was in City Square mall and they have quite a good real estate fair going on (Friday, today, through Sunday). City Square mall is still under renovation but quite a bit of the renovated space is now open with new places, many more quick dining choices than I remember. The real estate fair is by far the best I have seen. Quite a large number of Johor developments represented – I would guess over 25. It is amazing how many housing units will be delivered from 2014 – 2016. That is mainly high rise condo (as the lead time for the bungalows and link-houses is usually not that long. I still am worried about 3 things: traffic in JB (given all new housing units – as well as attractions for Singapore visitors), backups between JB and Singapore and the surplus of housing unit to office space being constructed. We will have to see how those issues play out. I am also a bit concerned at so many units being delivered with, I believe, very large leverage currently (people not having to put hardly anything down on these units under development. That is a risky recipe historically. But there are many good indications about Johor economically looking forward so maybe it will work out.